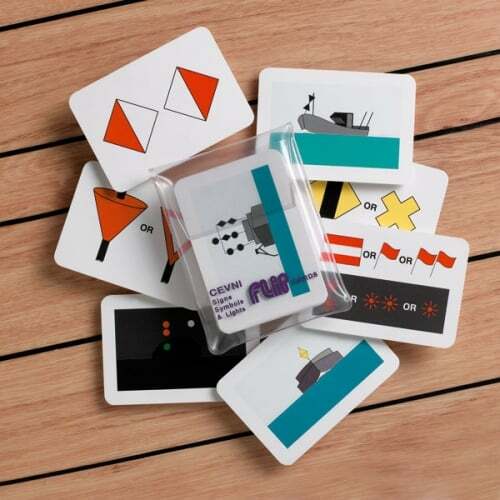 Signs, rules and procedures for navigating the European inland waterways are all included within the CEVNI code and pleasure crafts are expected to know and follow the code. 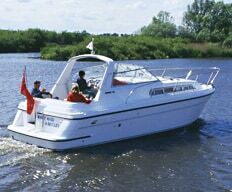 Knowing and abiding by the regulations is the best way to protect yourself and your boat. Once course payment has been received by Seavoice Training and we have registered you as a RYA Interactive student for the CEVNI Online test, you will receive a confirmation email from Seavoice Training and a further email with your username and password. 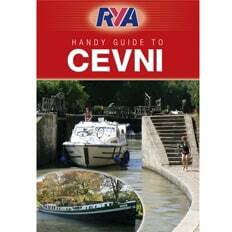 We suggest you purchase the RYA CEVNI Handbook before taking the CEVNI Test. 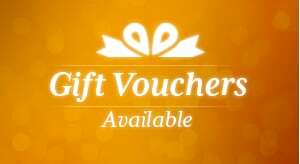 We require payment of £24 for anyone requiring to take the test online. You can also make a postal booking by download the Booking Form if you prefer to pay by cheque or BACS. On the final page of the test, you can submit your answers but if you have time remaining, consider going back through each question to check your answers before returning to the final page to submit them. If you hold another governments ICC I would highly suggest you contact them to make sure this CEVNI test is valid in that country. Is the CEVNI Test timed? Time limits for the CEVNI Test Part 1 and Part 2 are 6 and 9 minutes respectively. 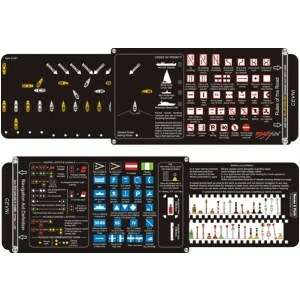 What is the pass mark (score) for the CEVNI test? You must score 11 out of 15 correct in each part to pass. How many attempts can I have at the CEVNI test? You have two chances to pass each part of the test. If you don’t pass first time, it’s your choice whether you try again immediately or leave it until later. Consider taking time to revise, practise a bit more or take some tuition. What happens if I fail the CEVNI test? When you feel ready to try again, we can arrange repeat access to the test for you.